Sarah Ullman is a filmmaker, cofounder, and co-executive director of One Vote at a Time, a grassroots organization that creates and donates political campaign ads directed by female filmmakers. The organization has worked in 10 states and with more than 200 candidates. Recently, Ullman partnered with the nonprofit Mina’s List and taught a campaign video workshop for female parliament candidates in Afghanistan. 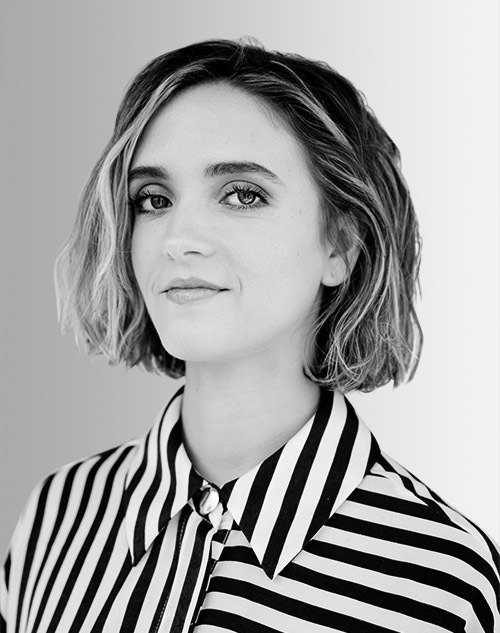 She has also created films on food justice with Zooey Deschanel, gun violence for Joss Whedon, and Parkland’s March for Our Lives event in Washington, D.C.